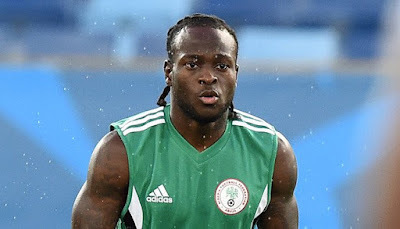 The reason according to AllNigeriaSoccer is because the footballer is owed around N8.7m £15,000 by the Nigeria Football Federation (NFF). The lump sum is said to have occured with the player sponsoring his travelling expenses while honoring national team invitations. 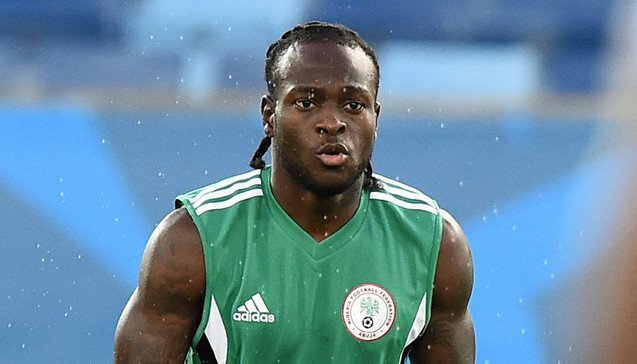 Moses picked up an injury in his last game for Chelsea vs Hull but the player nonetheless would have traveled for national medics to access him. Moses however decided to remain in London as there was no positive sign of him getting a refund. The NFF contacted foreign based footballers to buy their tickets few days before they were supposed to arrive Abuja.